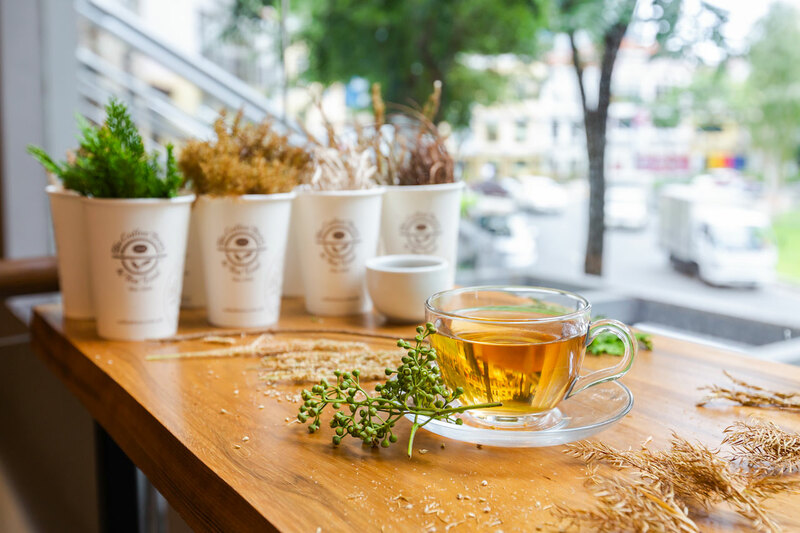 Expect cold brews, single origins, and millennials to power tea's impact in 2019 | CBTL Holdings Inc. The Coffee Bean & Tea Leaf’s master tea blender David De Candia returned to Manila last week for a series of talks and workshops on tea blending. De Candia has been a tea specialist for 21 years, creating blends as well as traveling the world to educate people. Some of his career highlights include being appointed by the Prime Minister of Sri Lanka as ambassador of Ceylon Tea for North America and Canada. He was also invited by the United Nations to deliver a talk on tea’s relevance.